Upon hearing of her mother's death, jaded teenage loner Purslane Hominy Will returns to New Orleans for the first time in years, ready to reclaim her childhood home. Expecting to find her late mother's house abandoned, Pursy is shocked to discover that it is inhabited by two of her mother's friends: Bobby Long, a former literature professor, and his young prot�g�, Lawson Pines. These broken men, whose lives took a wrong turn years before, have been firmly rooted in the dilapidated house for years, encouraged only by Lawson's faltering ambitions to write a novel about Bobby Long's life. 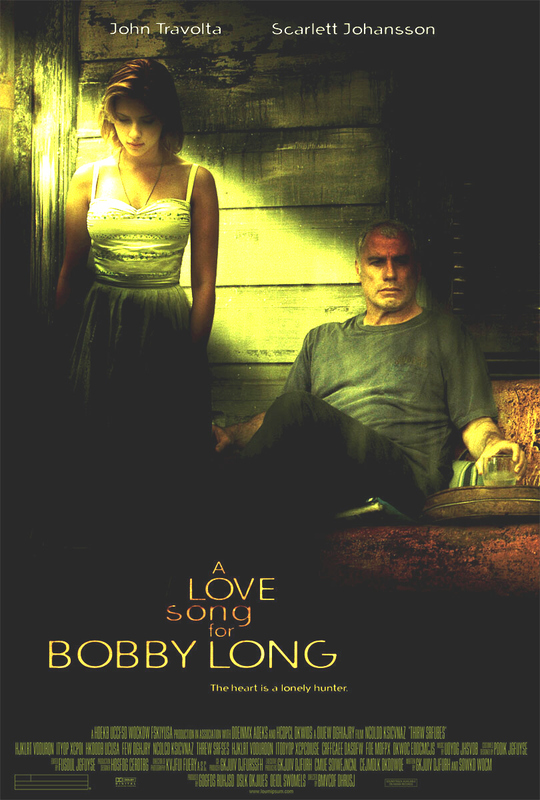 Having no intention of leaving, Pursy, Bobby Long and Lawson are all forced to live together. Yet as time passes, their tenuous, makeshift arrangement unearths a series of buried personal secrets that challenges their bonds, and reveals just how inextricably their lives are intertwined. Terms of Endearment in a Trailer Park, 15 January 2005 Author: Frank from United States I really liked this movie. It is about (among other things) the forgiveness needed to be part of a family and people who drink beer for breakfast, a perfect combination. I was expecting to be bored and was happy to be entertained. A few good laughs, a few moments close to tears, some lovely scenery, and it made me think. What more can you ask for in a movie? The surprise ending seemed to me to be unimportant as so many things were resolved before. 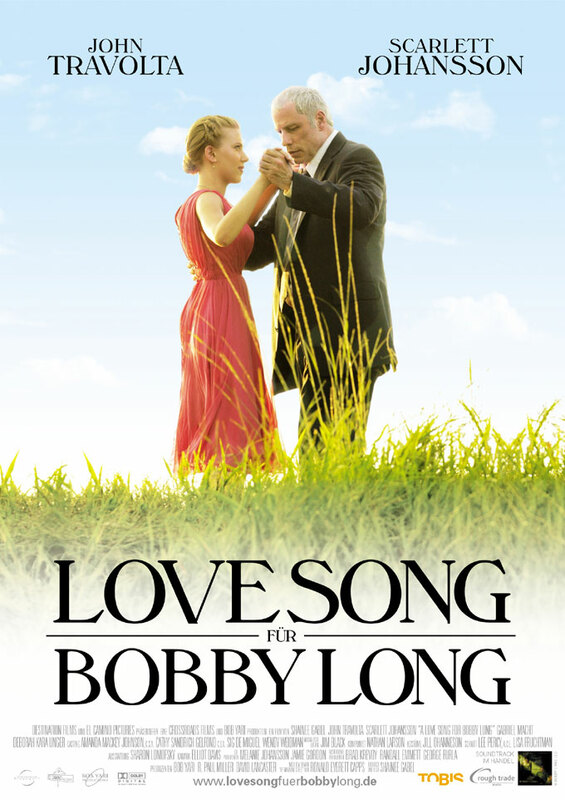 John Travolta was great as Bobby Long. I do have a question, does anyone beside me assume that Lawson Pines and Bobby Long were gay? It is New Orleans after all. (not that there is anything wrong with that). They should release this movie to more theaters.